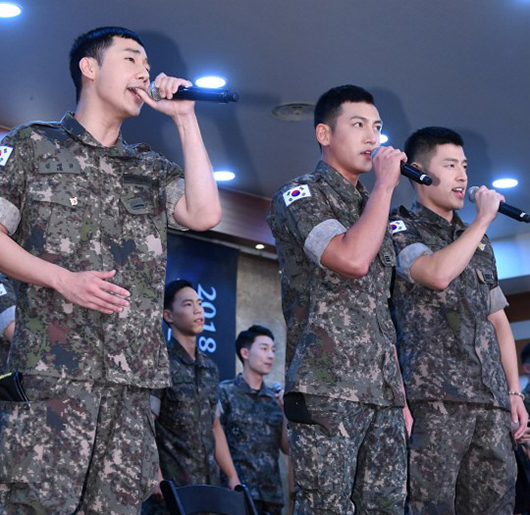 On August 14, actors Ji Chang Wook, Kang Ha Neul and INFINITE’s Sunggyu participated in the press conference for new military musical ‘Shinheung Military Academy’ (literal translation). The musical tells the story of people who stood at the forefront of the independence movement during the Japanese colonial era in 1910 by starting a military academy in Manchuria. 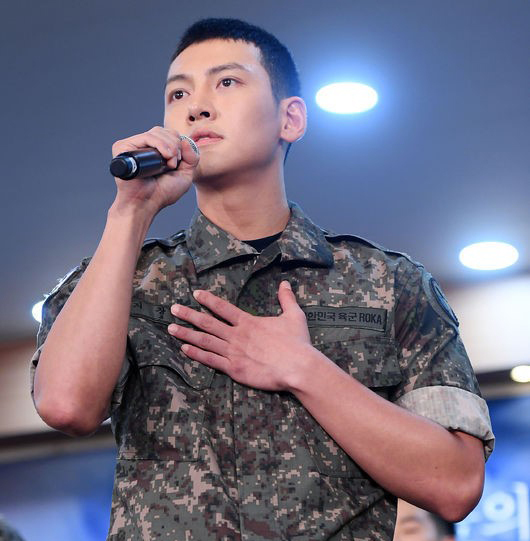 Ji Chang Wook, Kang Ha Neul and Sunggyu, who are currently serving in the military as active duty soldiers, were selected through open auditions. 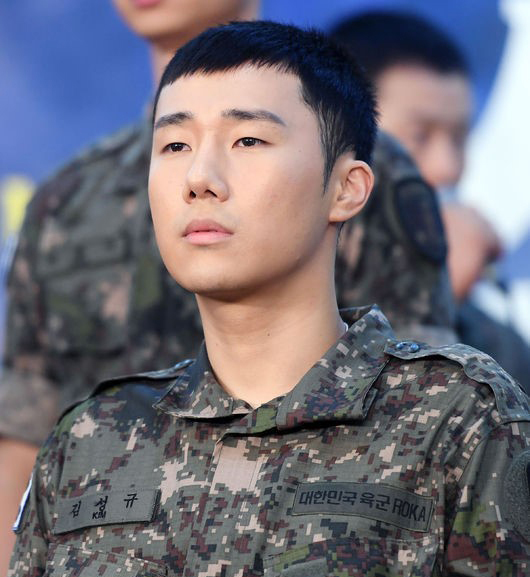 The musical will take place from September 9 to 22 at the National Museum of Korea. The tickets will go on sale on August 16. 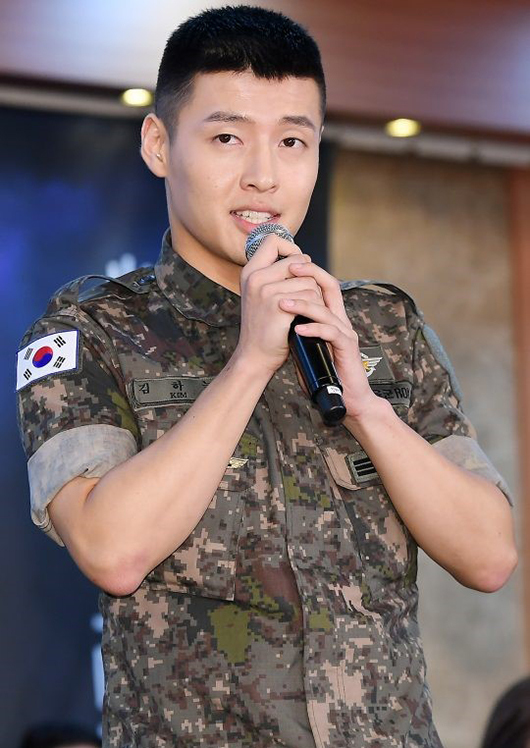 After the concerts in Seoul, the musical will go on a national tour until the end of the year. Next articleGOT7 to come back in September! Super Junior KYUHYUN’s fall CONCERT in SEOUL and BUSAN!